WASHINGTON -- Senior executives at Volkswagen Group, including former CEO Martin Winterkorn, covered up evidence that the automaker had cheated on U.S. diesel emissions tests for years, three U.S. states charged in civil lawsuits against the company. New York, Massachusetts and Maryland filed separate, nearly identical lawsuits in state courts, accusing VW of violating environmental laws. The lawsuits, which could lead to state fines of hundreds of millions of dollars or more, complicate VW's efforts to move past the scandal that has hurt its business and reputation, and already cost it billions of dollars. 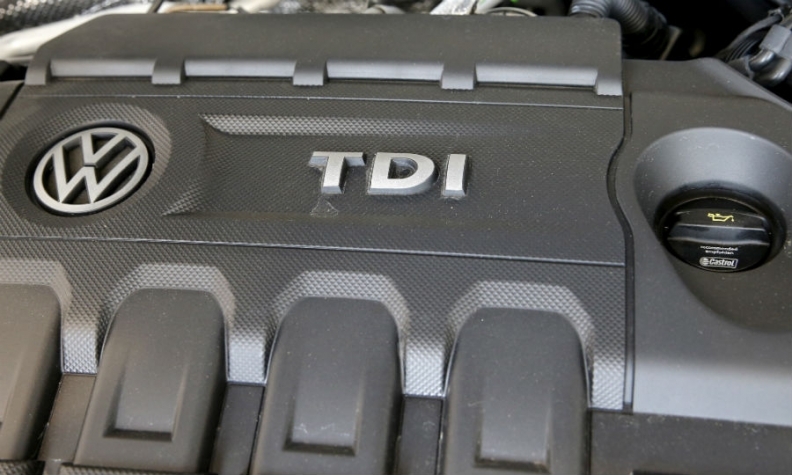 VW last September admitted using sophisticated secret software in its cars to cheat exhaust emissions tests, with millions of vehicles worldwide affected. The scandal prompted the departure of Winterkorn and other executives. Winterkorn and VW's former global head of marketing, Christian Klingler, knew by spring 2014 of the existence of unlawful "defeat devices" and "did nothing to prevent both Audi and Volkswagen from repeatedly deceiving regulators," the New York lawsuit stated. VW spokeswoman Jeannine Ginivan said the company already has agreed to spend billions of dollars to address all environmental harms from the excess emissions, adding that it was "regrettable that some states have decided to sue for environmental claims now." That prompted an email to Winterkorn in May 2014 from Frank Tuch, then head of group quality management for Volkswagen, who wrote that "a thorough explanation for the dramatic increase in nitrogen oxide emissions cannot be given to the authorities." The suits did not state Muller was aware of the violations. Schneiderman told reporters Muller "was made aware of some aspects of this problem" and that "he clearly was in the loop." A VW spokesman in Germany called the accusations about Mueller "unfounded." The U.S. Justice Department and EPA have not yet reached a deal with Volkswagen on fines as part of separate settlement that could lead to an outside monitor overseeing VW's compliance with American laws. VW also faces a Justice Department criminal investigation.